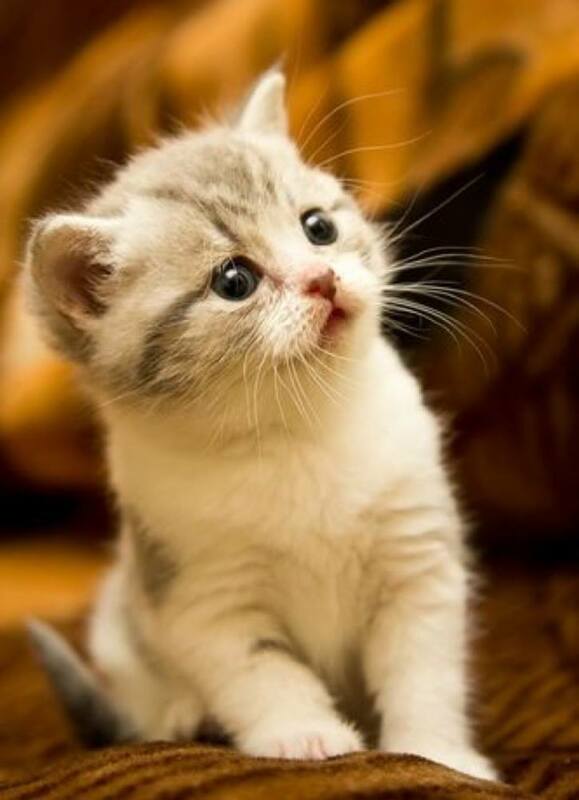 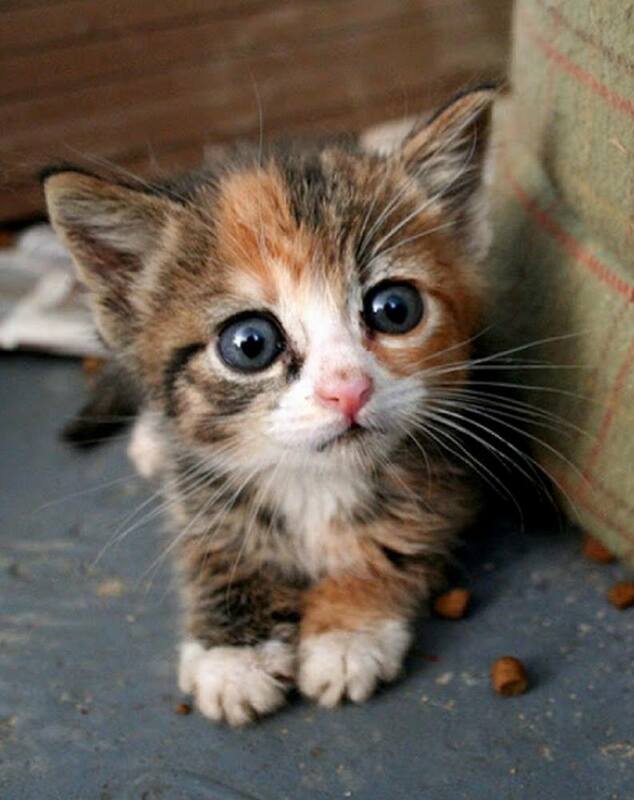 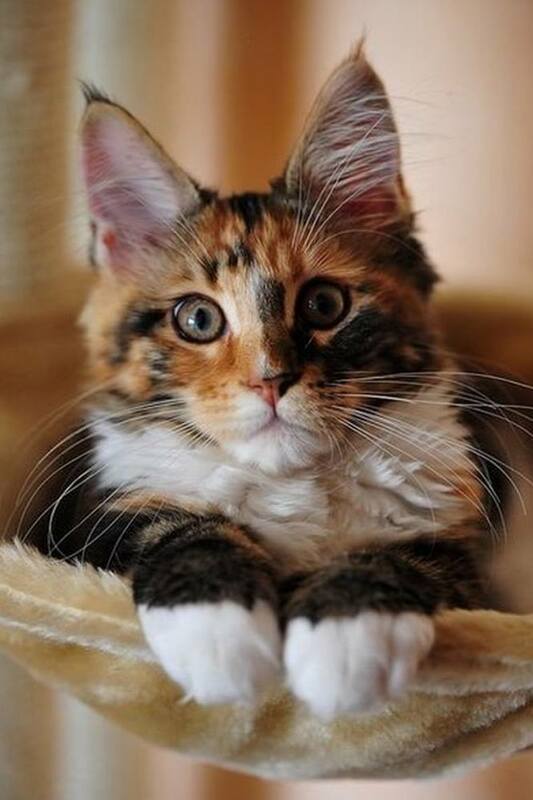 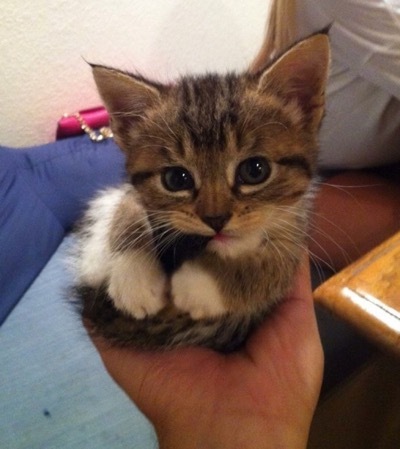 I think this little fella has just won the cutest kitten of the day award! 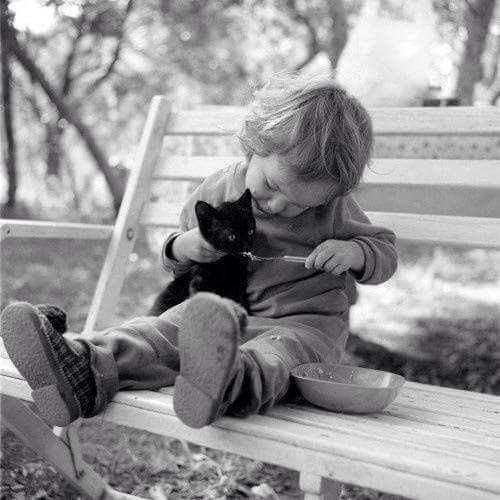 Awww, how sweet, sharing breakfast! 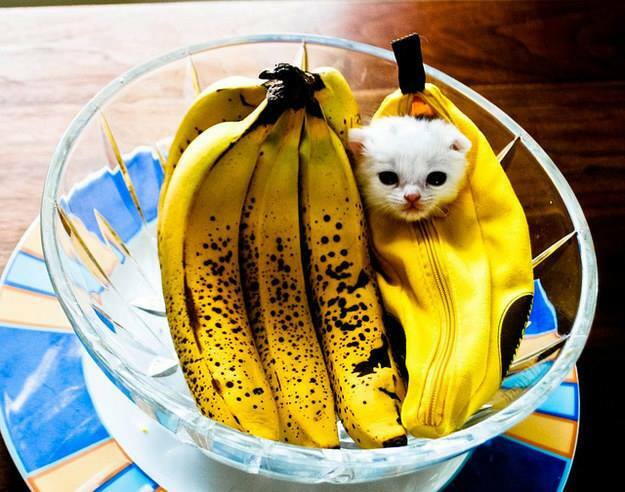 I’ll just hide in this bowl and pretend I’m a banana!